OnePlus 6T did not feature the popular 3.5mm headphone port, which did draw some flak from the customers, which seems to have prompted OnePlus to bring it back with the OnePlus 7. 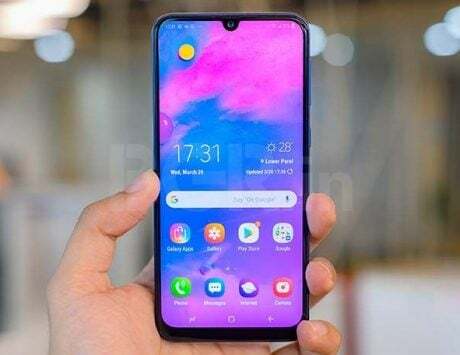 Rumors and leaks of the upcoming OnePlus smartphone have been swirling around and now, and according to the most recent reports the upcoming OnePlus 7 is set to come with 3.5mm headphone port. As per CNMO, the newest case renders surfacing online show that the there are two holes on top and bottom panel of the phone, and we can assume that the bottom one is for the 3.5mm headphone port. The hole on the bottom is placed between the speaker grille, and the USB Type-C charging port. This would mean that the company has felt that the removal of the 3.5mm port from OnePlus 6T didn’t quite work in their favor. 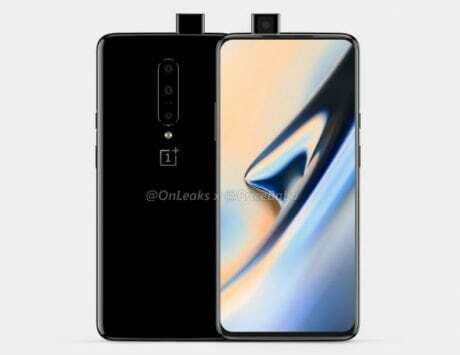 Besides this previous leaked images from Slashleaks not only show the front design of the alleged OnePlus 7 and OnePlus 7 Pro smartphones, but also the key specifications of the latter. Unlike the OnePlus 6T, the upcoming OnePlus devices could feature an almost bezel-less display design with the highest screen to body ratio and curved display edges. 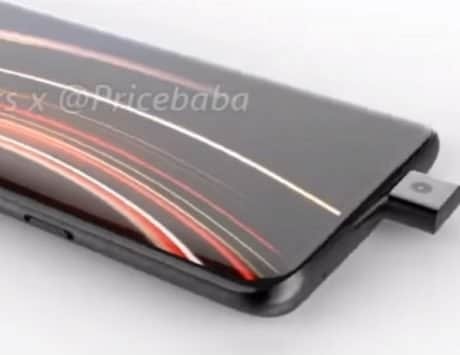 The second image leaked via claims that the OnePlus 7 Pro variant could pack a huge 6.67-inch OLED display. 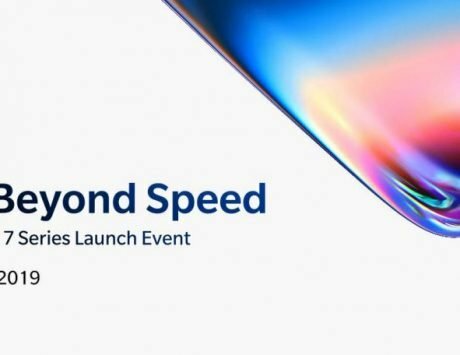 As expected, the ‘Pro’ variant of the OnePlus 7 smartphone will be powered by Qualcomm’s leading Snapdragon 855 CPU. The chipset will be aided by 8GB of RAM and 256GB of internal storage option. On the software side, it is said to ship with Android 9 Pie operating system with custom Oxygen OS skin on top. Previous renders hinted that it could house three cameras at the back, and offer a pop-selfie camera mechanism. If rumors are to be believed, the rear camera setup could include a 48-megapixel primary camera (could be used with Sony IMX 586 sensor), a 16-megapixel super wide angle lens, and an 8-megapixel telephoto lens. It is likely to be available with dual SIM card slots with support for 4G LTE and VoLTE. The second image shows the OnePlus 7 device with GM1915 model name. Furthermore, last month, a OnePlus smartphone with the same model label received Bluetooth certification. In addition to that, tipster Ishan Agarwal has also revealed a few model names of the OnePlus 7 Pro, which includes GM1911, GM1913, GM1915 and GM1917. Besides, OnePlus is also expected to launch a 5G-compatible device. 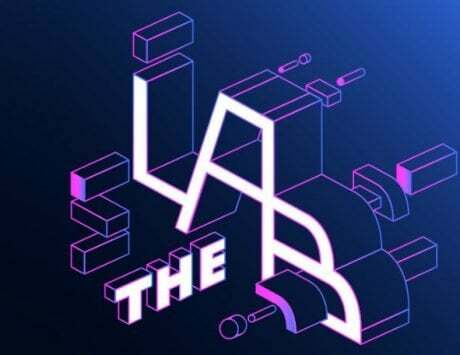 As of now, there is no information on when the Chinese company is planning to launch the device and whether the units will make their way to the Indian shores.